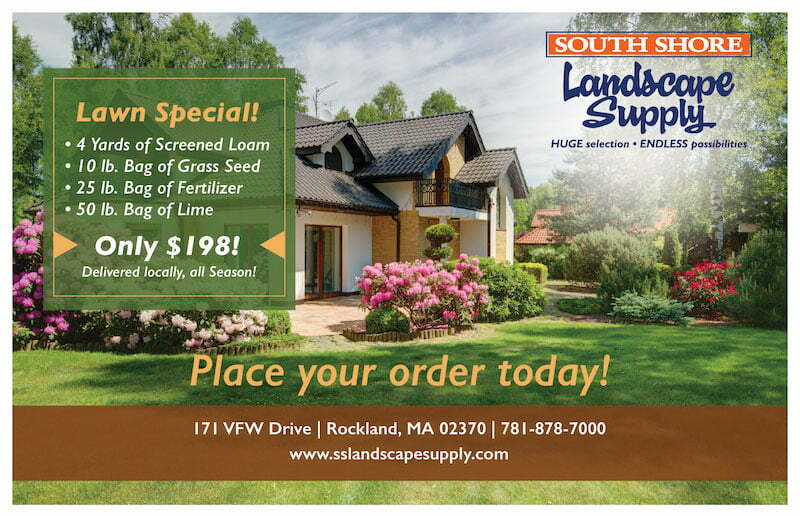 Winter or Summer South Shore Landscape has your wood needs covered. 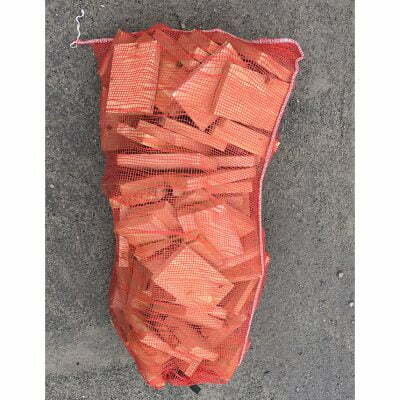 We offer full and half cords of fire wood along with kindling. 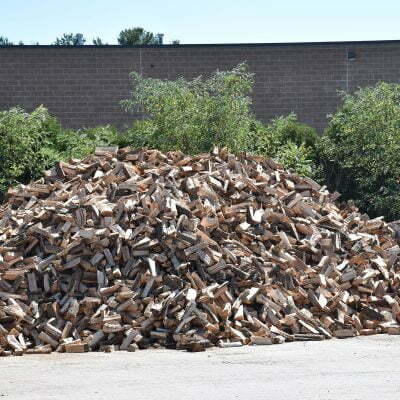 Perfect for those summer bonfires or to use in the winter to keep those wooden stoves burning hot.